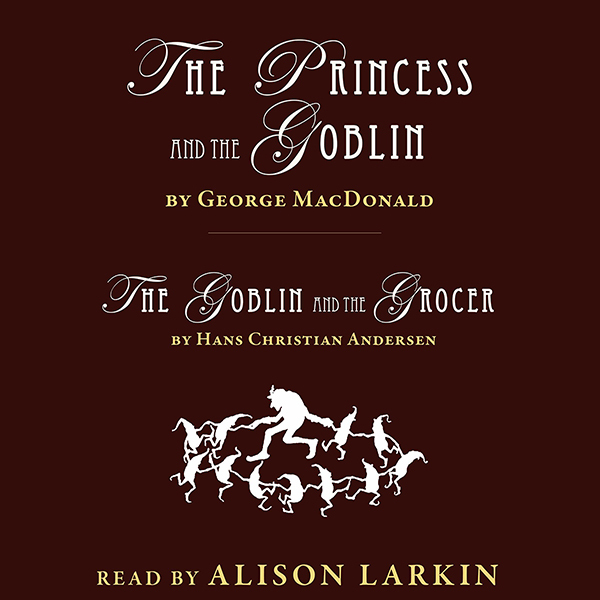 “The Princess and the Goblin,” first published in 1872, was one of the very first fantasy novels and had a strong influence on the work of Lewis Carroll, C.S. Lewis, and J.R.R. Tolkien. It is loved by fans of fantasy fiction to this day. Eight-year-old Princess Irene lives in a remote mountainous region with no one but her nursemaid for company. Then she meets a mysterious old woman and Curdie, a young miner. Meanwhile, deep in the heart of the earth beneath her lurk grotesque and hideous creatures seeking vengeance against human kind.